What would you say if I told you I was going to make stick figure cat drawings? Your first response may be to highlight the fact that I’m above the age of 4. Now what if I told you that this was not a child’s arts and crafts project, but my business idea. Not only is this my business idea, but my sales pitch includes a song and dance called, “I want to draw a cat for you.” What would you say then? I think many of you would ask me if I’ve lost my mind and that would be a fair question. However, the truth is that absurd business concepts, even dramatically idiotic ones like stick figure cat drawings, can be brilliant, revenue generating businesses so long as they are properly executed. On ABC’s Shark Tank, a show where investors get pitched and invest their own money, a guy named Steve Gadlin walked into a room, stood before five prominent investors and proved that execution is all that matters. He danced, he sang, he pitched a business predicated on cat drawings, and secured an investment from Mark Cuban, a billionaire investor and owner of the Dallas Mavericks. This is something worth seeing for yourself. The lesson to be learned here is that there is so much more to a successful business than just the idea. The trick to taking a business idea and turning it into a successful reality is all in the execution of that idea. It’s about taking your concept, regardless of how “out there” it may be, and making it work even if those around you liken your idea to the works of a 4 year old. It takes inventiveness, creativity, and lots of hard work. We encounter people every day who come up with crazy ideas, but the people that succeed are the ones that can execute. They are the people whose convictions and beliefs outweigh the objections and negativity of the naysayers. So as I look out of the window and watch the planes fly overhead, I’m constantly reminded that no idea is too small or too stupid. Ideas don’t mean anything without good execution. And if the planes aren’t enough of a reminder, I suggest you order a picture of a stick figured cat and hang it above your desk. 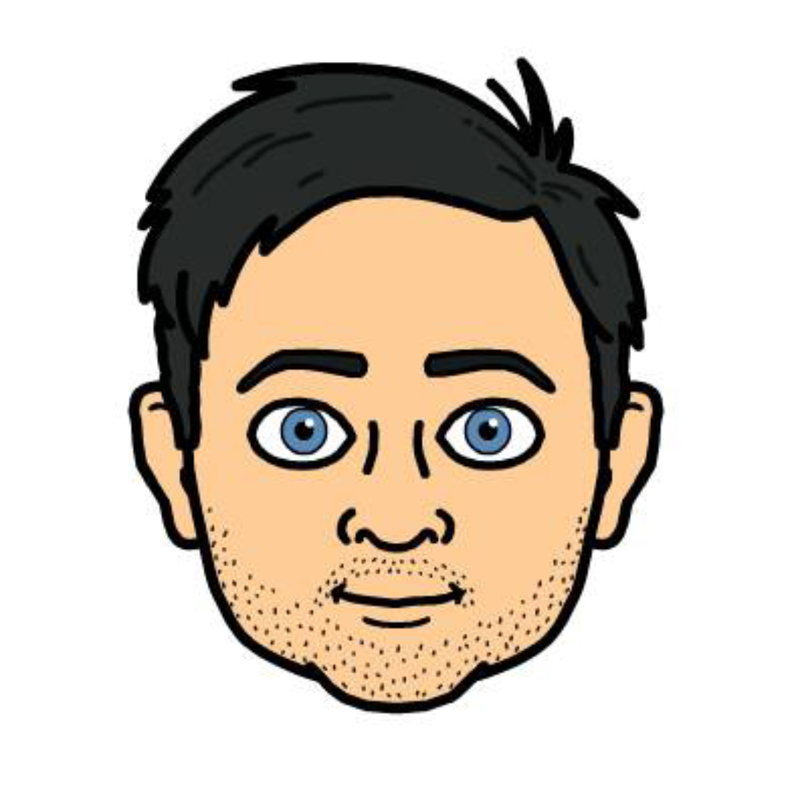 Connect with Dan Reich on Twitter – @danreich.